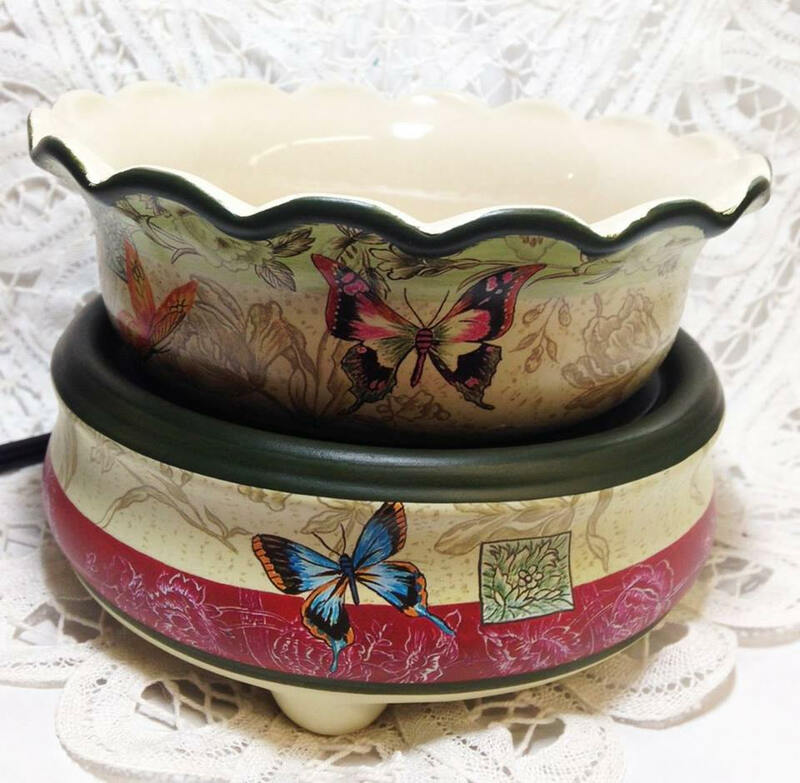 This lovely tart warmer does double duty. 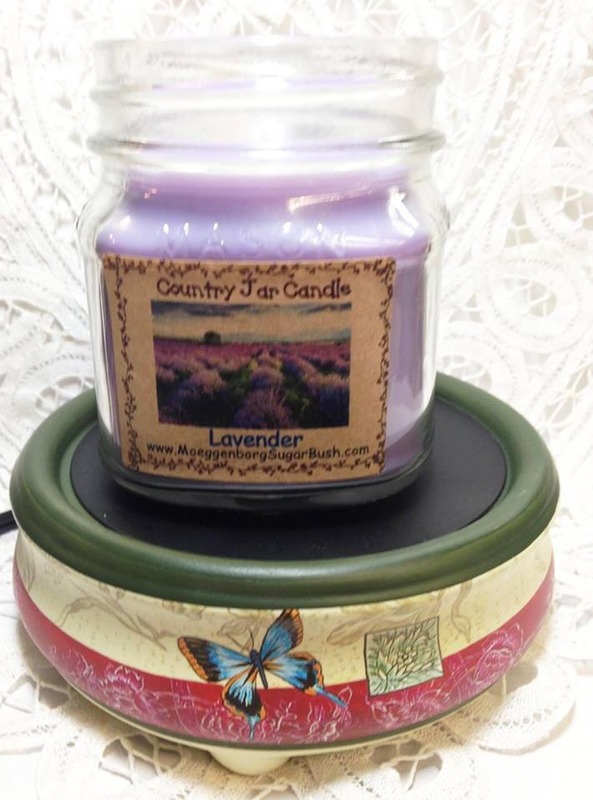 You can use it for wax melts or candles. If using for wax melts, put melt in the bowl that sits on top. To change out scents, put bowl in freezer for about 5 minutes. You will be able to pop out the cooled wax to use again. 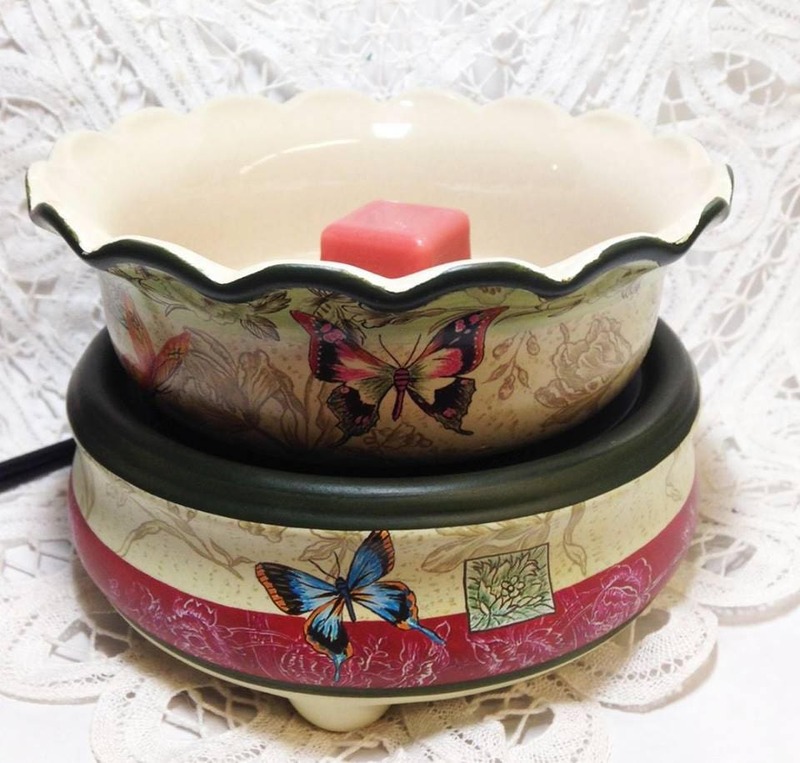 If using for candle warmer, remove bowl and put candle jar directly on top. This is great for when candles have burned down, but still have some wax in the bottom. Extends the scent life for a day or two!